Manila’s budget car rental industry is undergoing rapid changes driven by mobile technology. Technology startup companies like Transportify are operating in the car-for-rent space and are changing the way companies and individuals lease cars, particularly when they need a full-service driver as well. 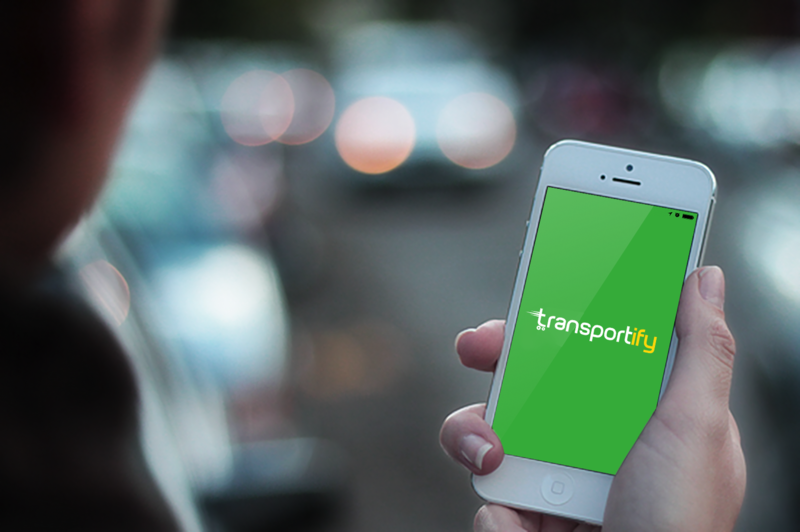 Utilizing an advanced yet user-friendly mobile and web app, Transportify is making it cheaper, easier, and faster to rent a car with a driver in Mega Manila than ever before. We have several vehicles types to choose from. One of our most popular car for rent choices is our Economy vehicle class. To our customers, Economy vehicles offer the most economic and budget car rental choice with prices starting at ₱250 for the first 3 km and ₱20 per km thereafter. These prices are inclusive of a driver who provides full delivery service of loading at point of origin and unloading at points of destination. Transportify’s rent a car services include the ability to transport freight, cargo, goods, merchandise, and personal belongings. Our transportation services often require larger and commercial class vehicles. We use L300, Pickup and Closed Van for deliveries. Our options allow you to select the right vehicle to match the cargo and goods that you want to be delivered. This allows you to select the right vehicle to match the cargo and goods that you want to be delivered. Learn more about our services by browsing our site or download our mobile app at the Android Play or Apple App Stores. Innovations in mobile technology continue to reshape many of the local industries in the country today. It is now easier to get the services of rental cars in Manila for transportation and delivery job requests.